Today we celebrate a whole slew of hardworking folks who were recently promoted at Crowley Webb. 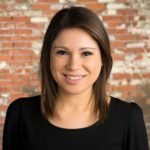 Nicole Lawniczak has been promoted to account director. She oversees strategic direction and planning for clients such as ESAB and Pony & Jorgensen, and she continues killing it in her unofficial role as account service mom and mentor. Adina Pera has been promoted to senior project manager. She’s been “living the dream” (her favorite mantra) with us for the past six years. Adina will continue to manage workflow and lead day-to-day project tasks for a diverse client base that includes M&T Bank. Joe Russell has been promoted to senior project manager. 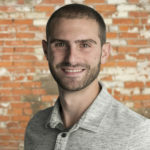 King of punny emails we all love, Joe leads day-to-day operations and organizes fast-paced projects for many of our clients, including API Heat Transfer and ESAB. Melanie Groszewski has been promoted to senior project manager. 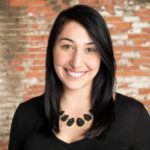 A proven go-getter, Mel expertly manages projects for agency clients like M&T Bank, and she has been a Crowley Webb staple for the past four years. 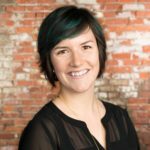 Krista Grow has been promoted to senior digital project manager. She takes on an elevated role in overseeing the execution of digital tactics for the agency and its clients, a task that’s a perfect fit for the most organized and attentive gal we know. 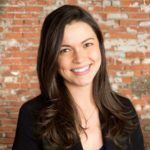 Mary Cormier has been promoted to senior media planner/buyer. 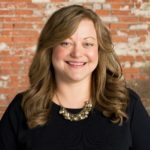 In this role, she manages selecting and securing media buys for many of the agency’s clients, including Wilmington Trust and M&T Bank. Mary has been with us for eight years and has been voted “Nicest Crowley Webber” each of those years. Mariel Bard has been promoted to senior proofreader/editor. She edits and proofs all outgoing materials, while simultaneously training our in-house proofreaders. Nothing gets by Bard, as we like to say. Joe Fell has been promoted to IT manager at Crowley Webb. He works day in and day out to keep our networks up-to-date and service all agency technology. 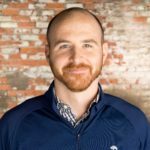 Joe ensures we’re informed of the latest and greatest internet phishing scams, and we’re an infinitely more tech-savvy crew with him on our team. 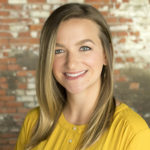 Jordyn Holka has been promoted to PR project manager. 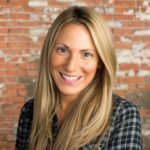 Always thoughtful – and the definition of hardworking – she will continue to help manage PR campaigns for a diverse client base. And if you need any Disney trivia answers, she’s your gal. 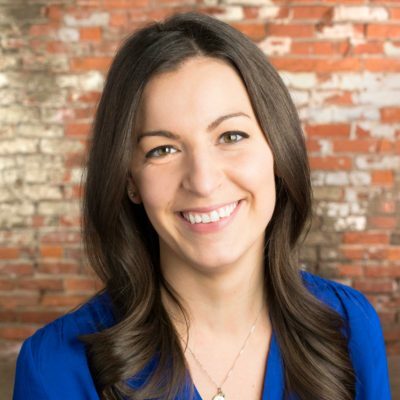 Paige Meckler has been promoted to PR project manager. She skillfully manages public relations campaigns and tactics and continues to fill the role of bubbly ray of sunshine and positivity around the office. 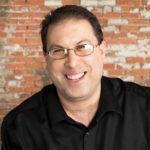 Chris Carbone has been promoted to analyst. 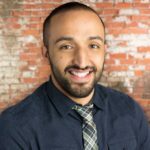 He’s been a Crowley Webber for a mere 400 days, but in that time, he’s proven himself an expert at compiling and analyzing data to optimize client campaigns, and we’re a better agency for it. Karen Grobe has been promoted to senior director of project management within Praxis. 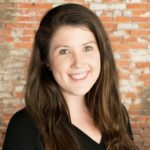 In her new role, she oversees the Praxis project management team and is responsible for the successful execution of all recruitment and retention campaigns. Karen has been with us for 11 years, and we can’t imagine Praxis without her. Seriously, she’s the best. 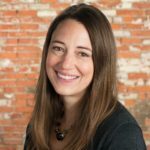 Karen Renzi has been promoted to director of strategy within Praxis. 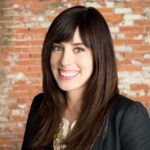 In this role, she oversees the marketing strategy team and leads strategy development for all patient recruitment and retention campaigns. Karen began lending her big-picture thinking to Praxis a little more than two years ago, and our recruitment and retention strategies have benefitted from her expertise every day since. Malissa Bowman has been promoted to director of operations and compliance for Praxis. 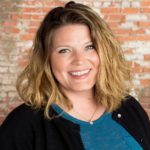 A 12-year Praxis veteran, she manages proprietary software and mobile apps, handles compliance audits, and manages billing, income projections, and employee training. Basically, she’s the one keeping Praxis operating like the well-oiled machine it is. Andrea Irish-Jones has been promoted to senior project manager within Praxis. 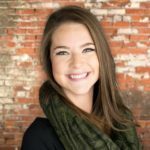 She now takes on additional client responsibilities and key leadership roles with some of Praxis’ most significant accounts. Oh, and she’s got a baby on the way. Talk about a #girlboss. 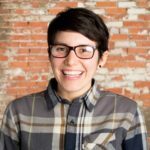 Claire Buscemi has been promoted to project manager within Praxis. With a seltzer in her hand and a smile on her face, Claire is responsible for coordinating and implementing patient recruitment and retention campaigns. Cheers to you and all your accomplishments, ladies and gents!